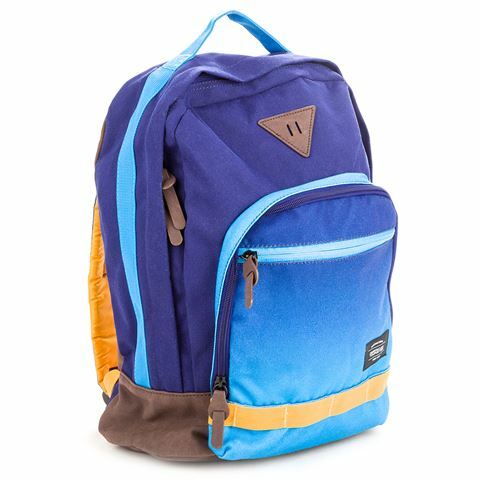 Designed with the same attitude toward adventure is American Tourister’s range of backpacks, made from durable polyesters and designed to help you carry your day around on your back with comfort. Made from premium 900 denier brushed polyester, the dip dye-look Mod Backpack is laptop compatible and has a simple layout for everyday use. Made from brushed 900 denier polyester. Rear compartment with pocket for your laptop (will fit most sizes). Dimensions: 38cm (w) x 45cm (h) x 14cm (d).